WORK, PLAY AND ENTERTAIN WITHOUT EVER LEAVING HOME. A sprawling SUN deck ROOFTOP terrace provides a sophisticated retreat twenty-one floors above the city. Grab a cabana poolside or whip up some dinner in the chef's grade kitchen for your friends. 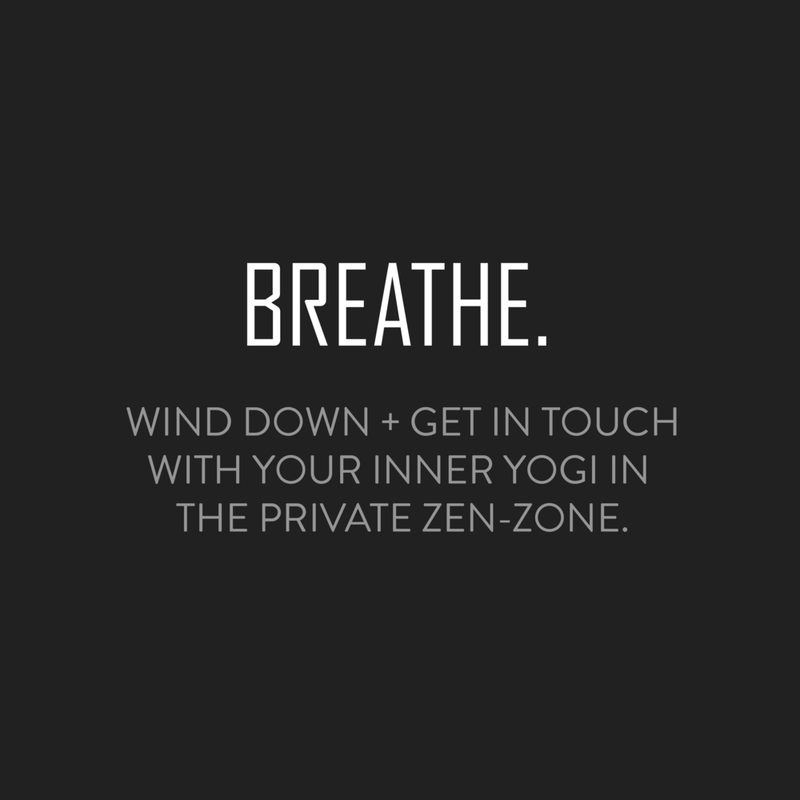 Tone up in the state-of-the-art gym or wind down In the private YOGA studio + Meditation lounge. Be productive from home in dedicated co-working space for you to create and innovate. You can work, play and entertain without ever leaving home. 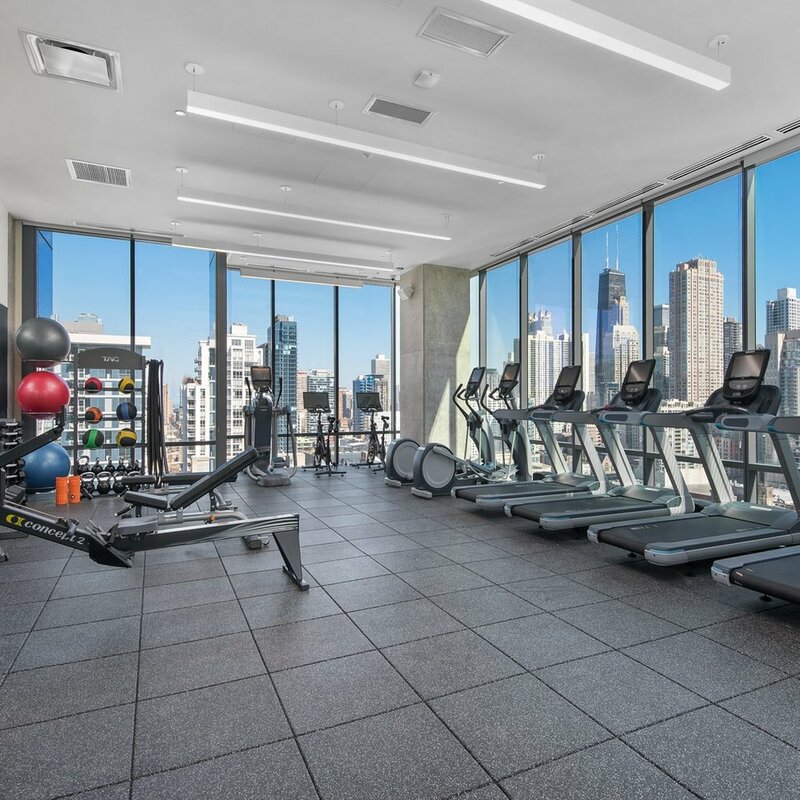 IN THE HEART OF RIVER NORTH. STEPS FROM CHICAGO'S BEST DINING, SHOPPING, AND NIGHTLIFE. 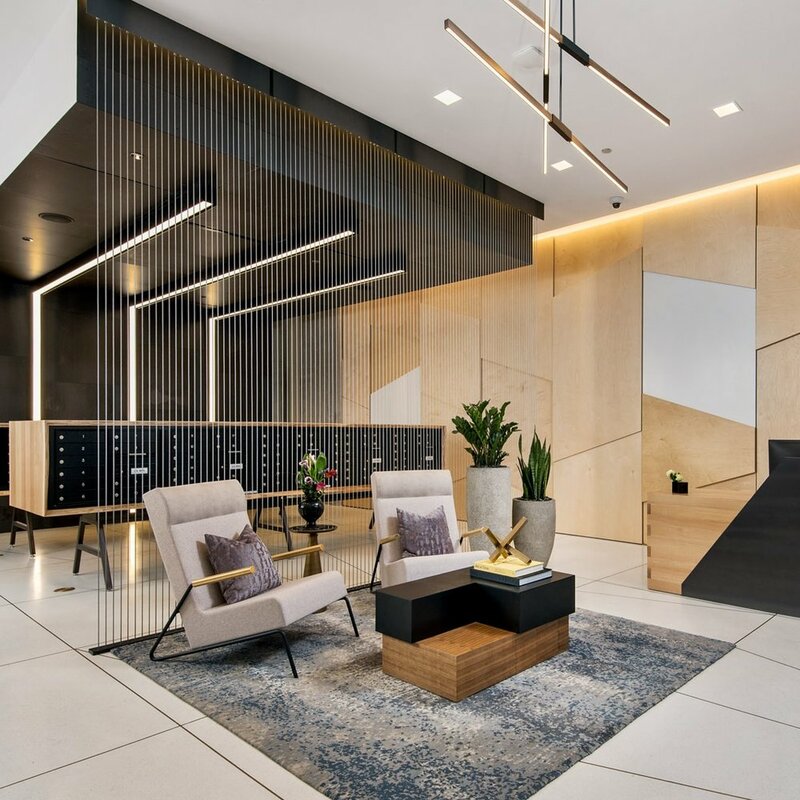 Ideally located for the urban dweller, Hubbard221 boasts an unparalleled Walk Score® of 99 and Transit Score® of 100. 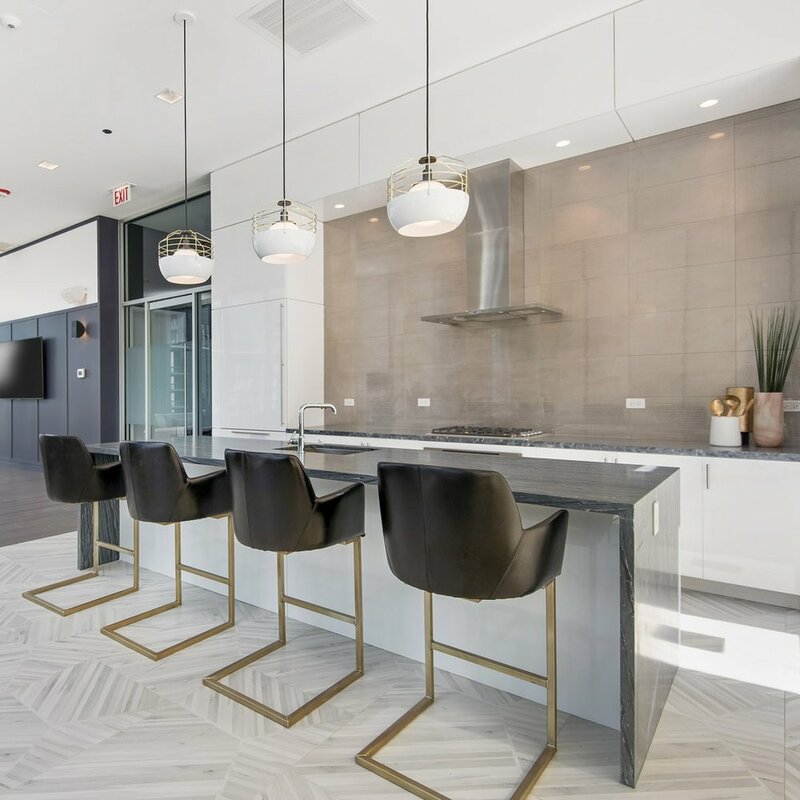 Steps from the abundant dining, nightlife, shopping and cultural options of River North's finest establishments, as well as unparalleled access to public transportation, the location is truly second to none - though, with all the amenities available, you may never want to leave. Thank you! We will get back to you with the information you requested soon.